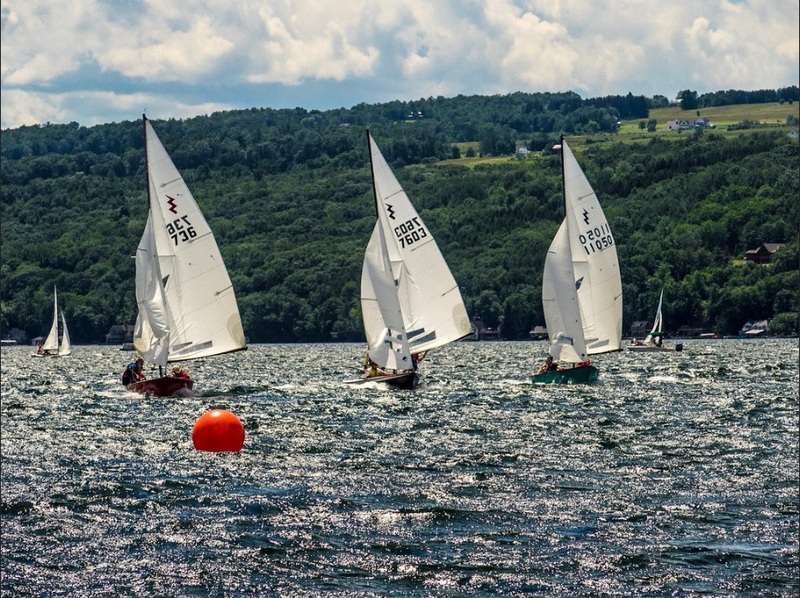 Subject: 30+ boats this weekend at Keuka! Don't miss out! We are up to 30+ boats! Our friend Bill Topping will again be our PRO; he has become an expert in managing multi-fleet racing on Keuka Lake over the years. Camping is available across the road from the Keuka Yacht Club on the 2nd & 3rd level grassed areas (follow the paved road up the hill) – Please, no camping on the lower level, water front grassed areas! The Club does maintain a Friday night bar menu, come hungry! Saturday night entertainment and dinner flier particulars included below – note that Craig Thayer and Andrew Slade will be actively supporting the band! Regatta Information/ See Who's Coming!- PLEASE sign up if you are planning to sail! As a reminder all competitors and CNY Fleets need to be current ILCA Members.